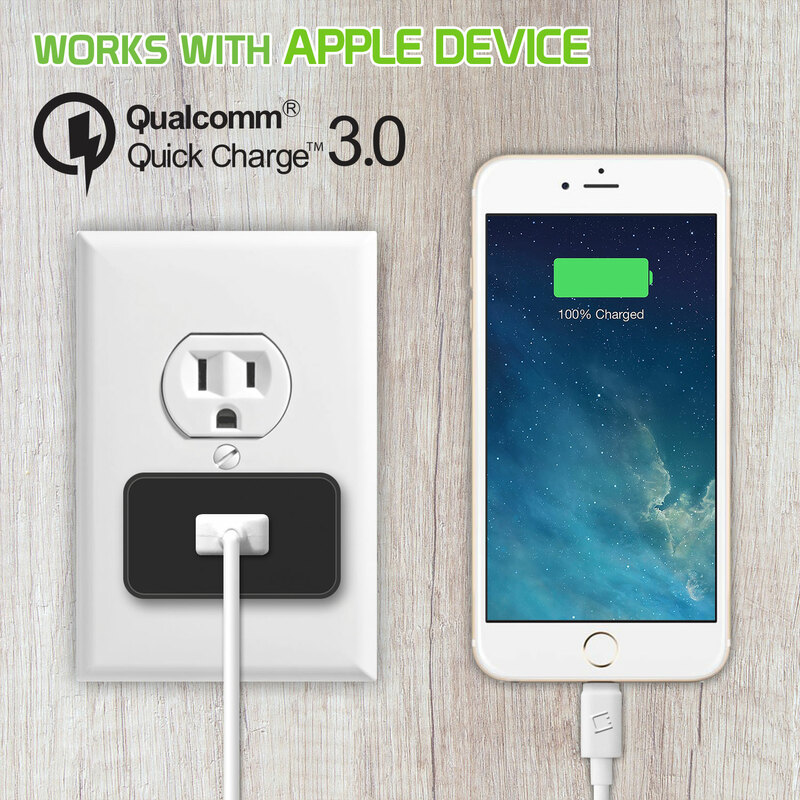 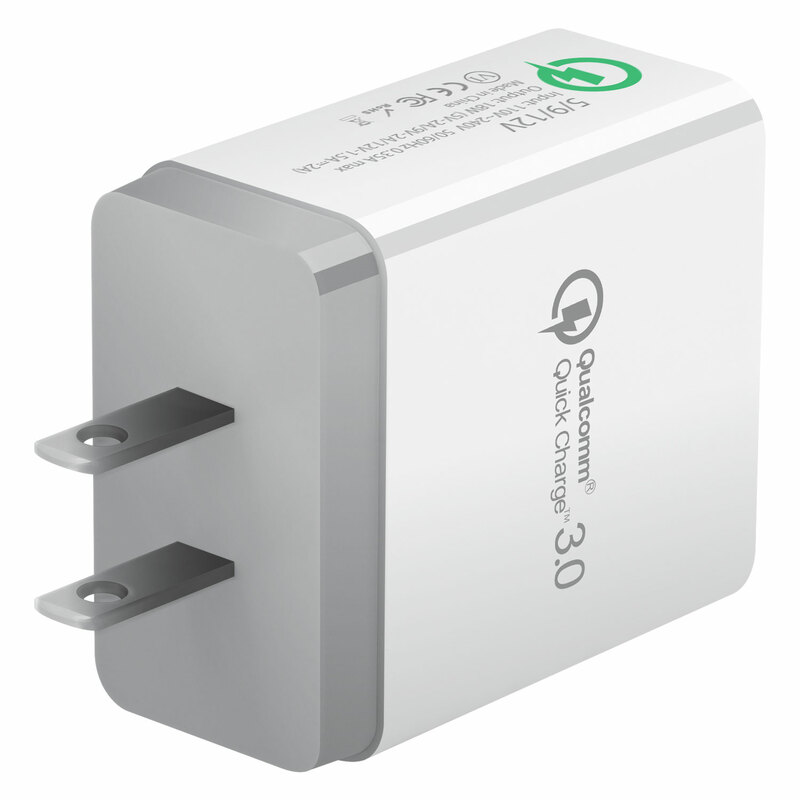 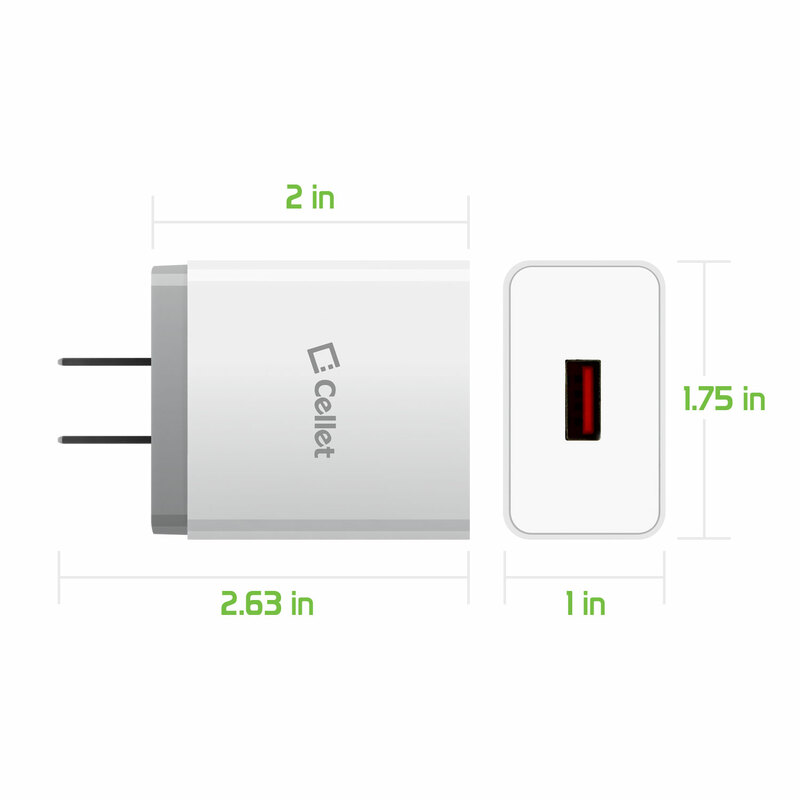 Featuring Qualcomm Quick Turbo Charge 3.0 Technology. 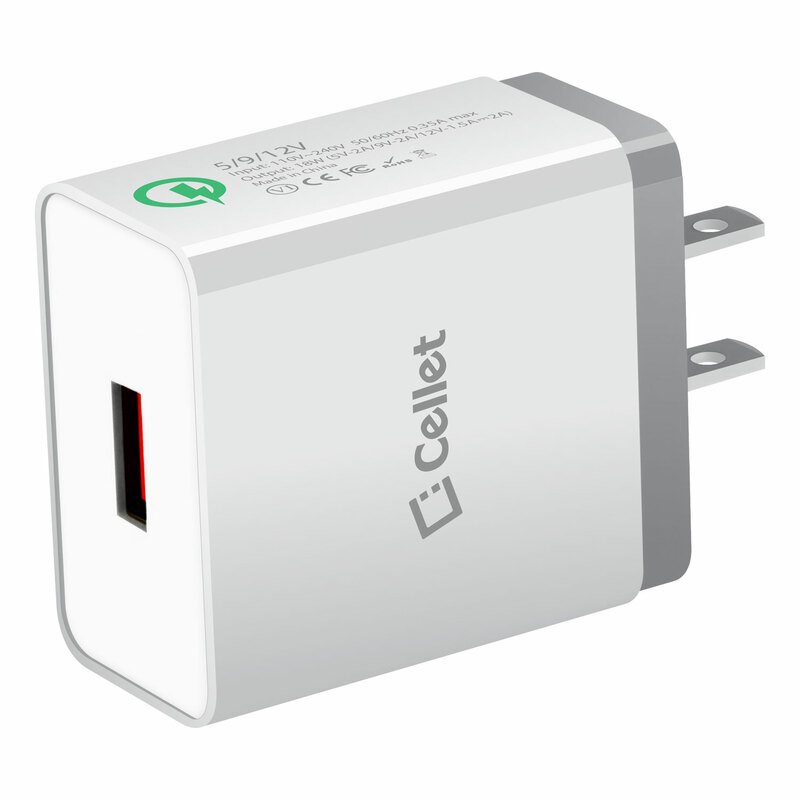 Safely charge your ZTE Blade Max View up to 4 times faster than any standard charger with this Quick Turbo Wall AC Charger. 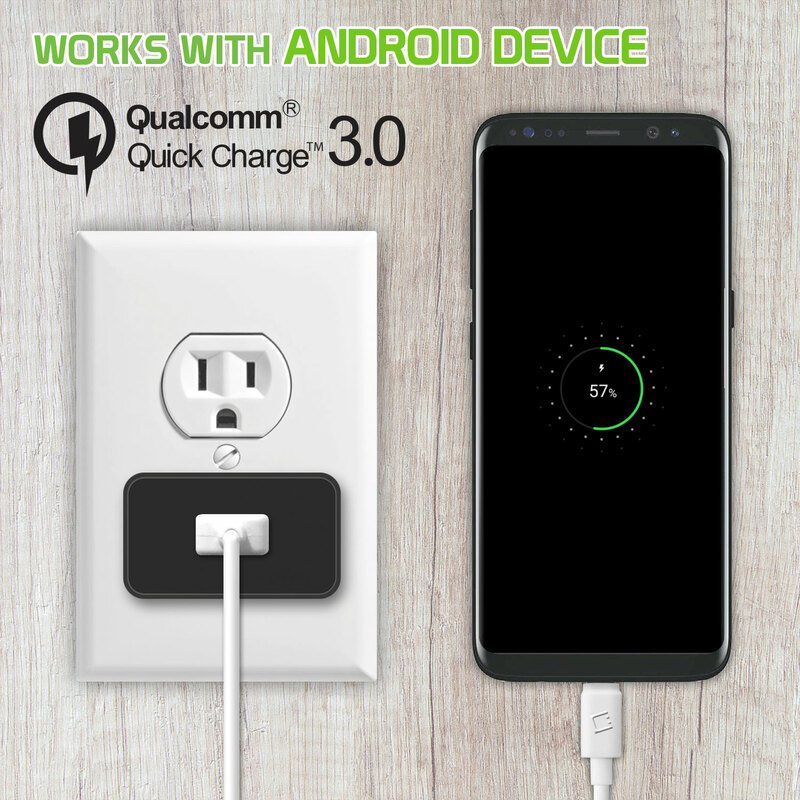 Featuring a patented Qualcomm Certified quick charge technology allowing to charge your ZTE Blade Max View up to 60% in just 30 minutes.